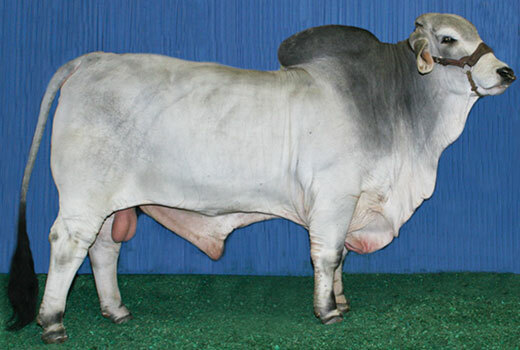 147 won 38 Championship awards in his show career and was also runner up for 2013 ABBA Premier Gray Show Bull of the Year, missing it by one point. 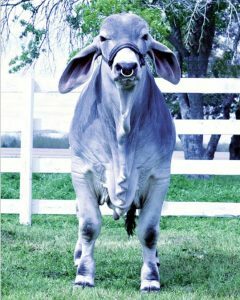 This is another outstanding bull going back to DR. 300 on the dam side and out of one of our top donor gray females. Crossfire calves are structurally correct, long bodied and deep sided.